but to me the beginning...is Fall! 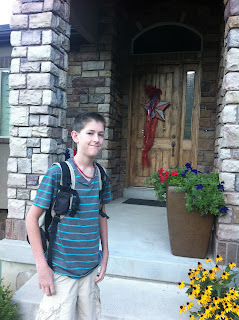 My handsome Jackson... headed off to 8th Grade. 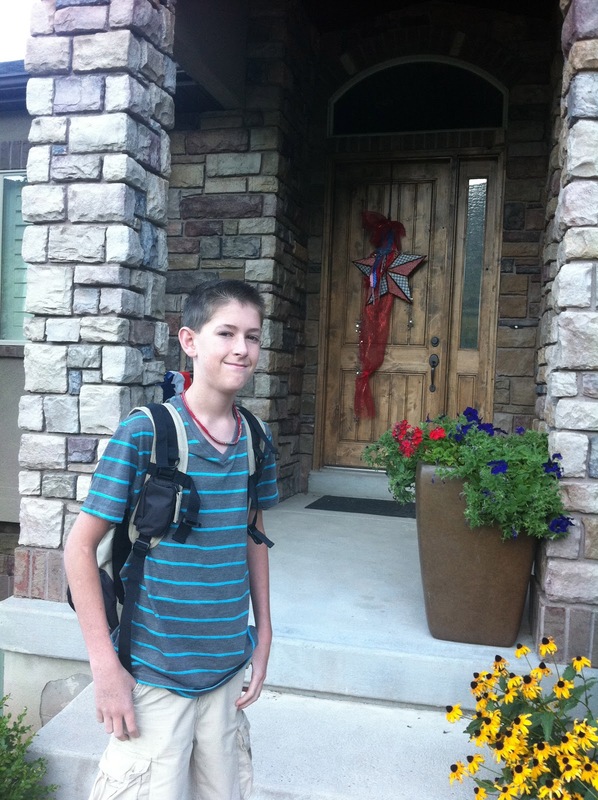 youngest in the Junior High anymore. 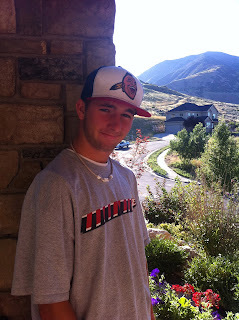 Mitch- He is a junior and he doesn't need to shave. if it keeps the girls away. 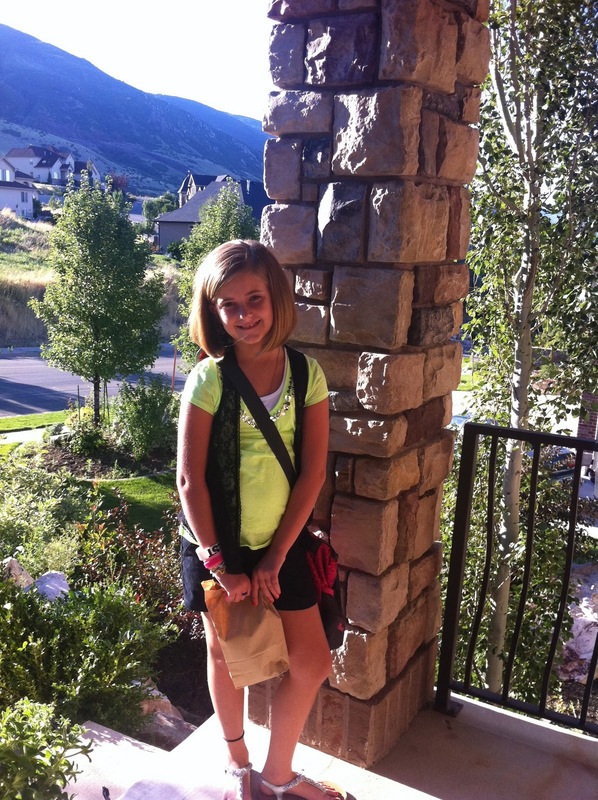 Meg is going to rock 4th grade. going to wear jeans, tennis shoes & t-shirts. Nothing sparkly, no skirts and no leggings. A knife in my heart! Fall also means it is Football season! This is one of the reasons that I love Fall so much! He starts defense playing Corner and is #13. And we all love to watch it! very hard to get these players posing. against Woods Cross so he had to have a cast. In order to play, he had to wrap it all up. he caught 2 interceptions with the club. The first game he played with the "club" the referees told him a few times not to use it as a weapon... Maybe he will take up boxing next! Mitch was one of the captains. Yes... Fall is the greatest time of year. I love the Indian summers and the crispness in the air. I think this is the beginning of a beautiful thing!